The Broke Socialite chats with the creators of Ginger&Liz for Gasp.Swoon.Faint. 's relaunch episode! 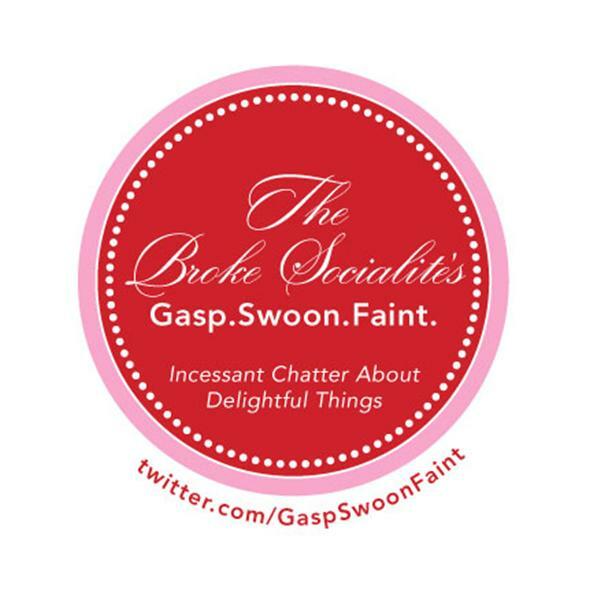 Join The Broke Socialite for the glamorous relaunching of Gasp.Swoon.Faint! During this cocktail-style episode, she'll be chatting it up with the fabulous nail polish creators S. Liz Pickett and H. Ginger Johnson of the Ginger&Liz brand, to find out what makes these two entrepreneurs gasp, swoon, and faint!